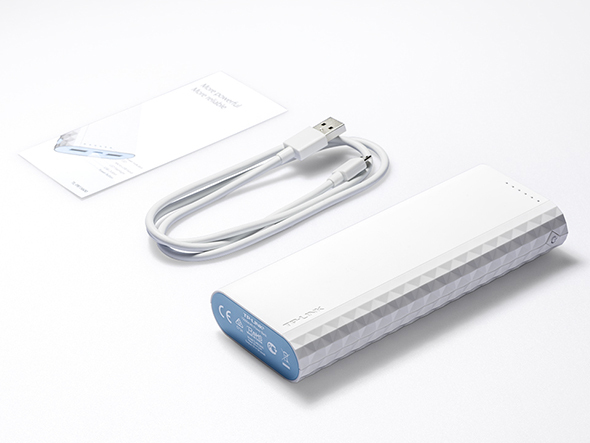 Benefiting from advanced battery technology of superior LG battery cells, Ally series power banks reduce the self-aging helping to maximize the lifespan of power bank, and retain more available capacity in cold season. 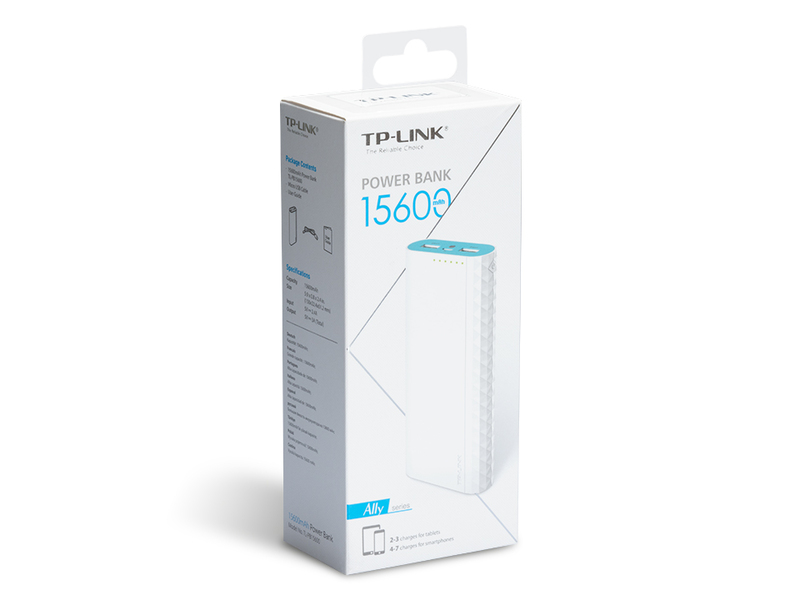 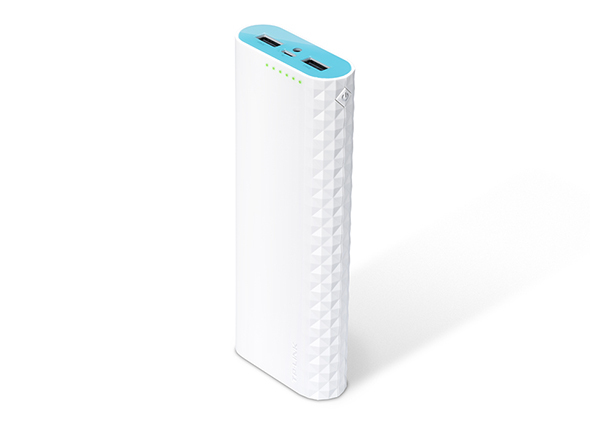 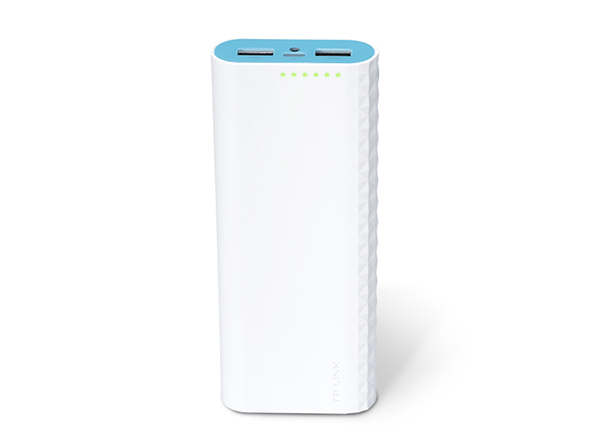 Powered by TP-LINK Smart Charging technology, both output ports of TL-PB15600 can intelligently adjust the charging power subject to the connected devices. 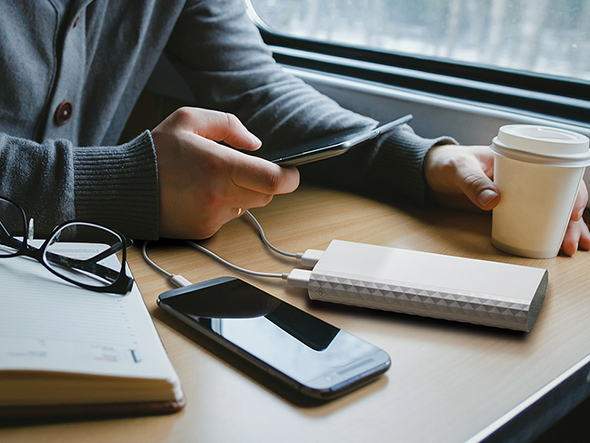 These flexible output ports are designed to be capable of delivering ultra fast charging power for devices with large battery like tablets, and also capable of delivering safe and minimal charging power for gadgets with tiny battery like smart wearable devices. 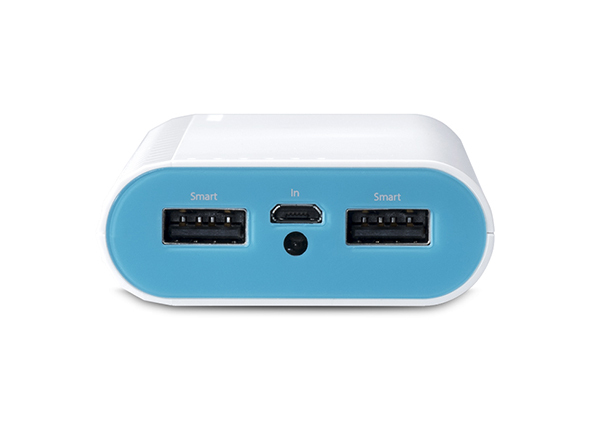 Ally sereis power banks incorporate the latest safety features to protect your devices and power bank against short circuit, over voltage, over current, over charging, over discharging and over heating.